I want to shift gears from articles right now and focus on a few writers for the next few issues. Why? Because in this business we need to help one another, that's why. Writing a book is the first hard step for a writer; the next is the editing stage, followed by finding a publisher, moving on to getting reviews. And this is where I can help. 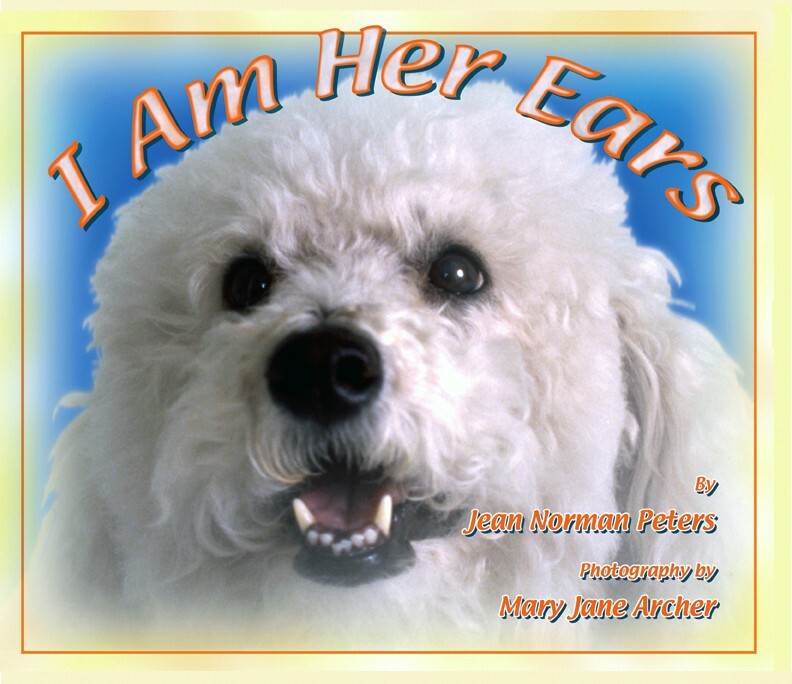 To read my review of I Am Her Ears link to the cover. For more information on Gizmo Press, link here. Owning a pet has to be one of the best things a child or adult can experience. With it comes responsibility. Now turn this around where pet needs to take care of its Master and you have the story of a most lovable and caring pet named Gizmo. Jean Norman Peters does an excellent job revealing the true story of her encounter with Gizmo. I highly recommend this book for parents to read alongside their children and discuss these amazing pets who have the capability to save people's lives. The Muse Marquee is affiliated with the award-winning online writing critique community The MuseItUp Club. If you are a serious writer, then check out all the benefits we have to offer you at The MuseItUp Club. The one-stop writing site for serious writers looking to hone their stories.